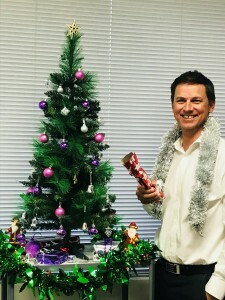 BDR Business Accountants are getting into the Christmas Spirit!! Don’t forget that Fringe Benefits Tax may apply on Christmas parties and gifts. Click below for more details.